HD Construction has been dedicated to providing high-quality products and remodeling services since 1985. 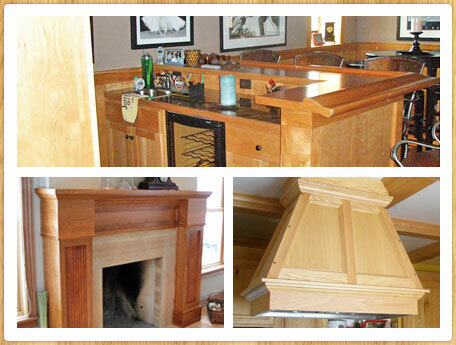 We specialize in custom trim, home additions, basements, bathrooms, cabinetry, decks, kitchens and much more. If you are thinking of remodeling, call us today at 651-775-8272 or contact us. We are committed to providing excellent results that exceed your expectations. By choosing HD Construction, you are guaranteed the high-quality craftsmanship and construction you and your home deserve. Call Today! HD Construction is currently providing remodeling services including: custom trim remodeling, home additions and renovations, basements, bathrooms, cabinetry, decks, kitchens, stairs, woodwork in the Lake Elmo, St. Croix Valley, Mahtomedi, Stillwater, Oakdale, White Bear Lake, Lakeland, Woodbury, Hudson, WI areas of eastern Minnesota and Wisconsin. © 2019 Hopkins Daniel Construction, Inc. All Rights Reserved. Designed by The 2-7 and Developed by Port Eighty, Inc.